After a century of colonial exploitation, famine, dictatorship, war, failed economic liberalisation and communism, Africa seems to be off for a fresh start upon entering the 00s. The last time since independence a breeze of hope is blowing through the continent. Apart from the revolutions in Egypt, Tunisia and Libya that add to this wind of change, it is the economic path that this continent recently embarked upon. The main drive for change is economic growth on the back of oil discoveries, rising food prices and the Chinese investing heavily in new businesses and resources (e.g. land) for its future population. Truth be told; this new wealth does not equally accrue to all, but generally new roads being build do benefit the villages along the way, helping women to get their tomatoes to the market. 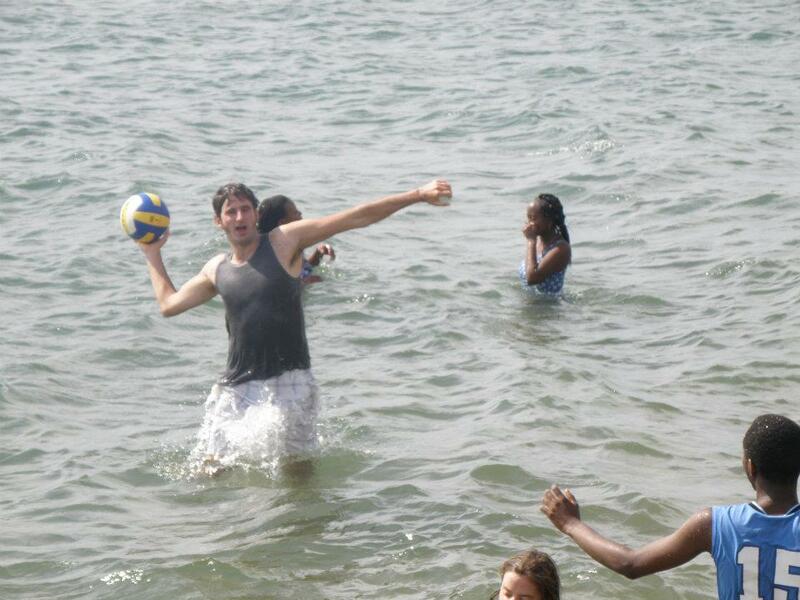 In the same vein, my stay in Rwanda sparks optimism. Only 17 years ago, Rwanda was a classic example of an African basket case; war and despair. A quarter of the population had been cruelly murdered over a tribal conflict. How do you go from there? Paul Kagame, who is still seated in power, had an answer to the country’s woes. A Rwandan answer. Since of late, I have had the privilege to go behind the scene how this country is run. Half of my weeks I now spent at the Ministry of Agriculture (loaned out by my employer WFP) advising on market trends and how to buy for farmers. I share an office with Francois, an intriguing man whose working spirit simply inspires. He is the head of the unit and answerable to the minister. He explains to me ‘We are building a new country Janno, we don’t know how to do it and do not have all the skills but we run forward, we just run and we’ll learn along the way.’ This is what I have learned so far; to just run. The justification behind the policies here seems to be thinner than ice and implementation rarely thought-through, but the one thing is hard to deny: they get things done! Ironically, it is exactly this that politics in more advanced countries are criticized for to be lacking. I might be painting a different picture than the one often associated with Rwanda. But while and people are still traumatised and standards of living stumpy, a fresh wind of hope is blowing through this country, and the continent at large. In this post I just wanted you to feel this breeze, showing another side of the coin of an otherwise troubled continent. To symphatise with the farmers I work with, I decided to start farming myself. In our little background I planted some maize seeds (donated by an old lady of a cooperative I visited) and miraculously there is now maize plants are growing out of the ground. I noticed our guard did the same, and I am shamefully out-competed by the local Rwandan as his maize towers above mine. 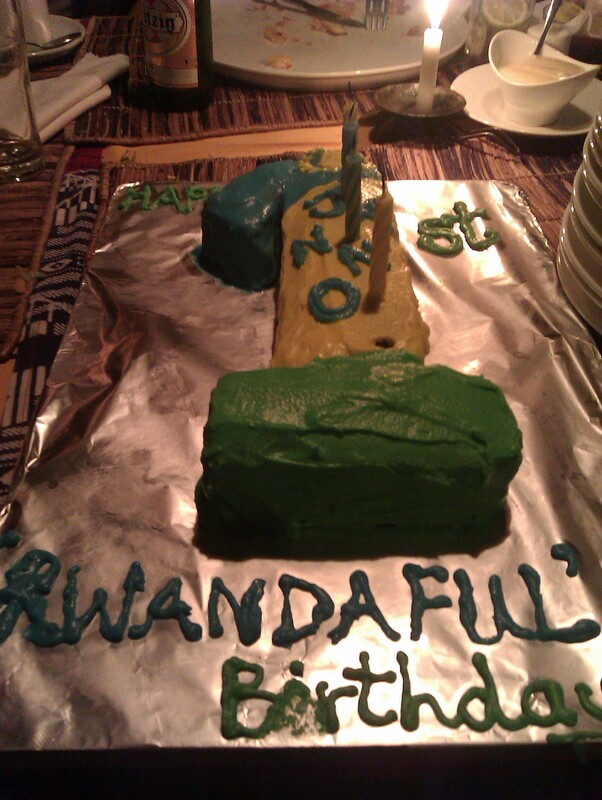 I had my 1st ‘Rwandafull’ birthday with as highlight a giant birthday cake in Rwandan colours made by a wonderful friend . I have been offered contract extension which means I’ll stay a few more months, and then I feel ready for a new adventure. 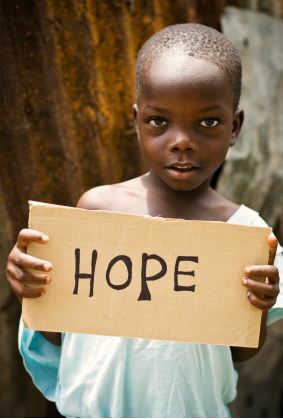 wind of hope may be more like tornado of hope , I mean there is so much happening here they just discoverd oil and gas. but i just pray that they are managed rightly. stay blessed bro and say hai to the fam back home. you are right. How is the wind blowing in Zambia? Have a blessed 2012, God knows I might even be able to visit..